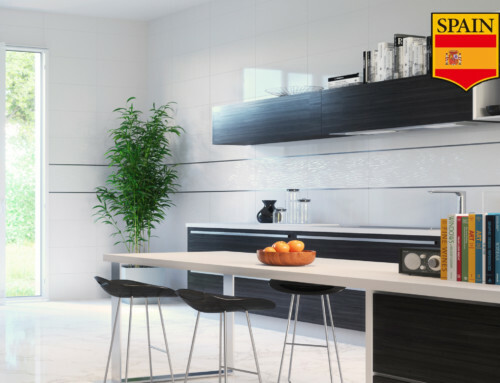 Traditional Americana Decor meets Classical Europe with this glossy wall tile collection from Spain. 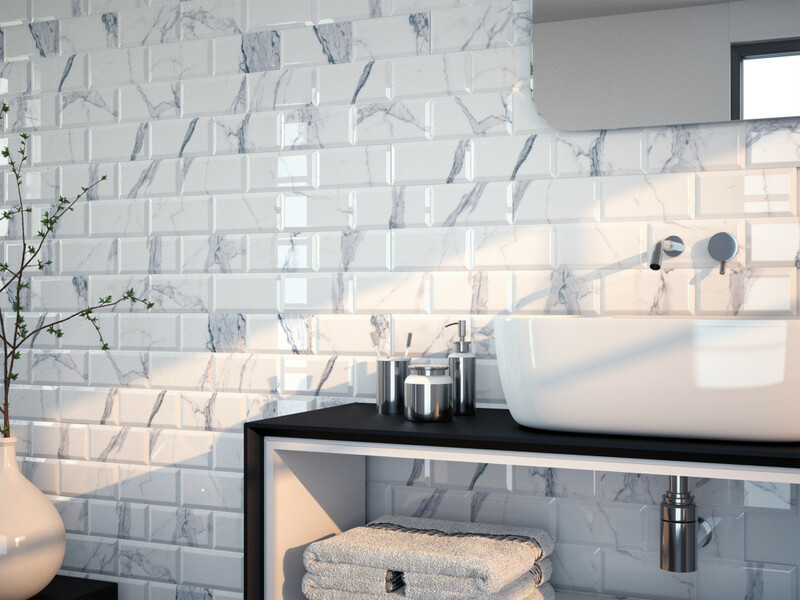 This subway tile incorporates the classical beauty of the thick, dramatically bold veining of Calacatta Marble, the soft plentiful veining of Carrara Marble, and bright crisp colors which facilitate and stimulate the most fastidious of designers. 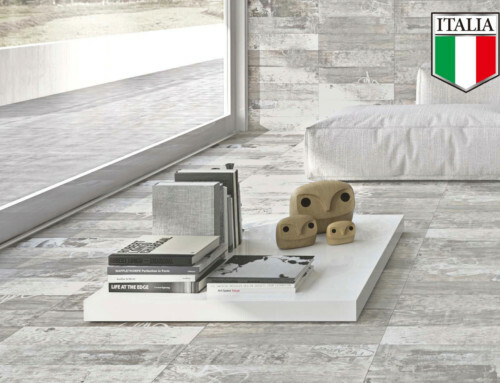 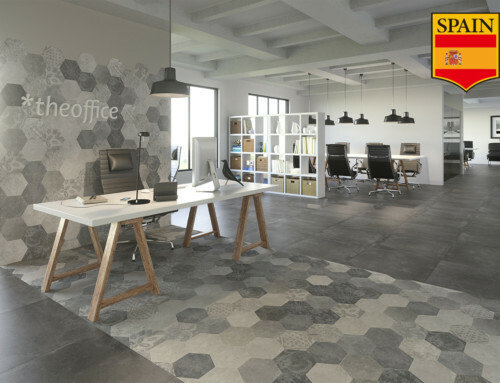 This tile line allows the designer to create an atmosphere that is a tribute to old New York while retaining a modern aura. 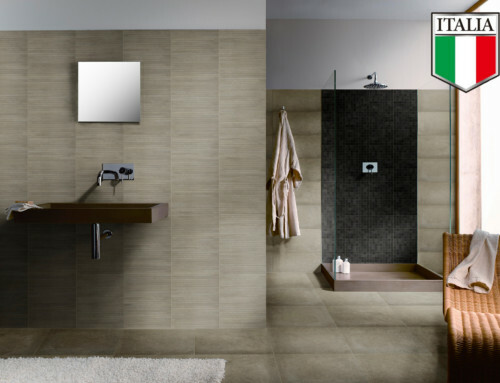 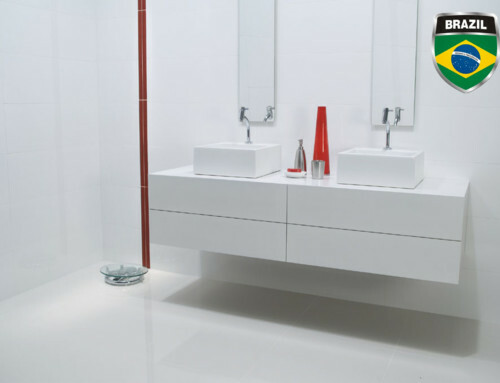 Not only are these tiles sleek, durable, economical, and easy to clean but they compliment custom mosaic tile work marvelously!